© PRACTISING LAW INSTITUTE. All rights reserved. The PLI logo is a service mark of PLI. Keep pace with cutting-edge techniques to utilize eLearning in your training. Learn how technology and learning theory have impacted the evolution of legal education, and discover what is in store for the future. Related Reading: Will eLearning work in legal education? An innovator in research-based eLearning development discusses the challenge of providing performance-boosting learning experiences for legal professionals. An educational innovator describes the potential of interactive eLearning in law schools and continuing education. 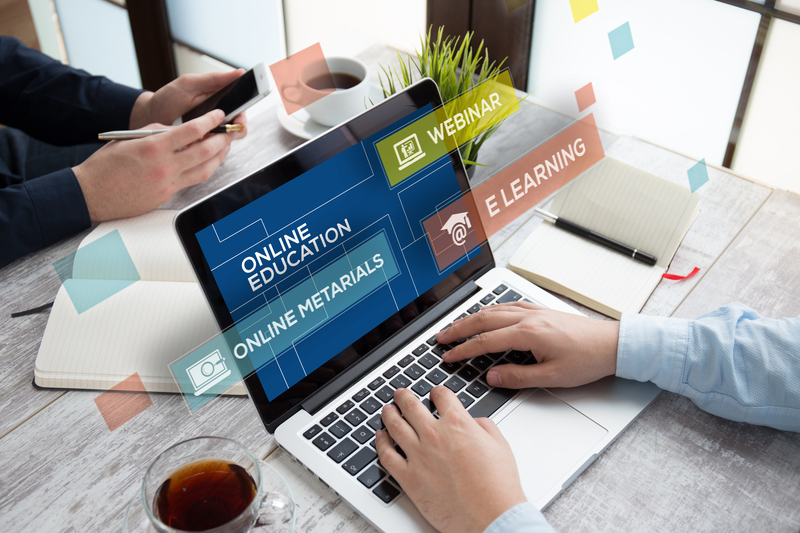 Will Thalheimer, President, Work Learning Research, Inc.
A noted learning researcher and consultant, Dr. Thalheimer addresses the evolution of eLearning towards performance support and microlearning, driven by ubiquitous mobile technology. The spearhead behind PLI’s cutting-edge Interactive Learning Center (ILC) describes some of the creative learning science concepts applied in PLI’s new programming. The business development expert from Empower the User (ETU), a simulation development company from Dublin, Ireland, explains how ETU is measuring the benefits of simulation-based learning. ETU is working with PLI on new programming for PLI’s Interactive Learning Center. PLI is a nonprofit learning organization dedicated to keeping attorneys and other professionals at the forefront of knowledge and expertise through our programs, products and services.